When Dorothy Pitman-Hughes' father was beaten nearly to death by the KKK she turned to activism to help others. 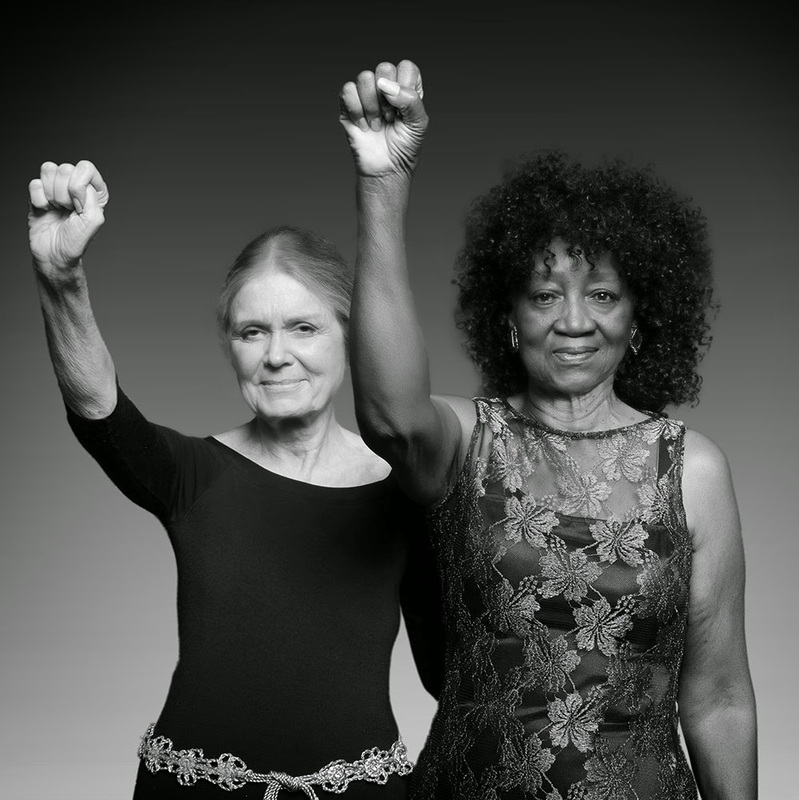 She teamed up with fellow feminist Gloria Steinem to found the Women’s Action Alliance, which created the first battered women’s shelters in history. They attacked women’s rights issues through boots on the ground activism, problem solving, and communication. Together they started Ms Magazine in 1971. 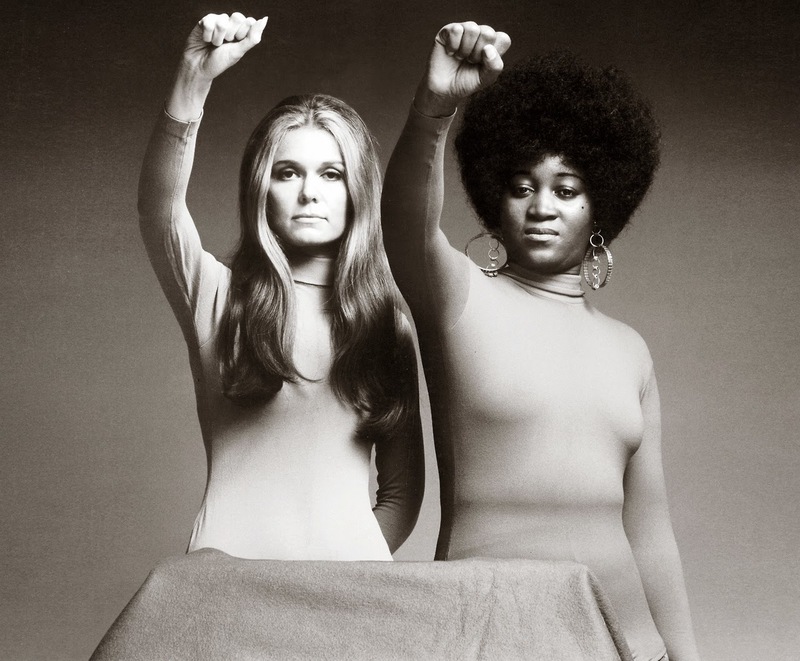 That same year photographer Dan Wynn took this photo (below) of Steinem and Hughes signalling their solidarity with the raised-fist salute first popularized by members of the Black Power movement. Today it resides at the National Portrait Gallery, Smithsonian Institution. Earlier this year they recreated the pose for photographer Dan Bagan. Update: The photographer of the 2014 image left this comment below: "To support their important work visit www.GloriaAndDorothy.com. Proceeds from the sale of the iconic image will go to support Dorothy Pitman Hughes and her causes, including her nonprofit Charles Junction Historical Preservation Society, LLC. We owe them many thanks. Thank you for sharing my 2014 image of Gloria And Dorothy. To support their important work visit www.GloriaAndDorothy.com. Proceeds from the sale of the iconic image will go to support Dorothy Pitman Hughes and her causes, including her nonprofit Charles Junction Historical Preservation Society, LLC.